What is the Power Pad? 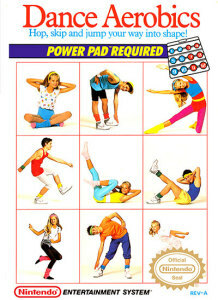 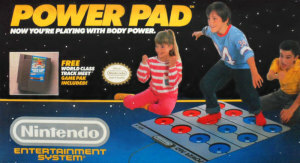 Before the days of Dance Dance Revolution, Nintendo created the Power Pad. 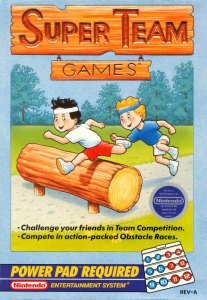 It allowed players to use their feet to control the game instead of their fingers. 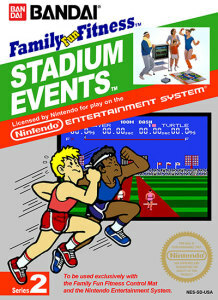 This allowed for games to test coordination and running speed and also made everyone look pretty silly trying to beat the games for it. 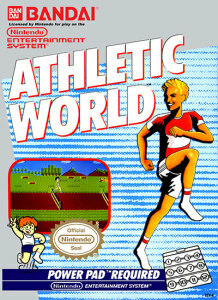 There weren’t many games that utilized it, but they can all be found here. 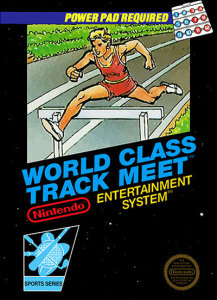 Most people remember World Class Track Meet as the game to play with the Power Pad since they were bundled together. 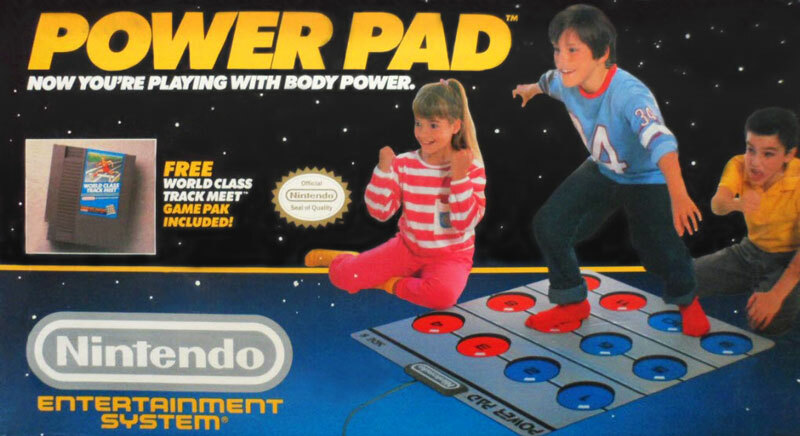 It was kind of like the Duck Hunt of the Power Pad. 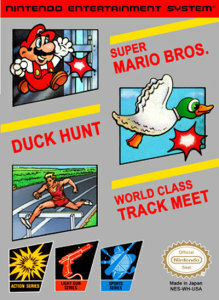 In fact, it even came on a cartridge with Duck Hunt! 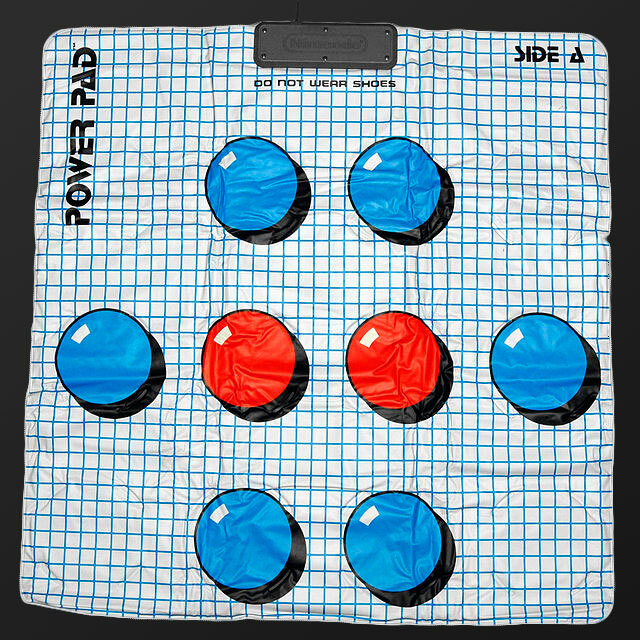 Each side of the Power Pad had a different layout. 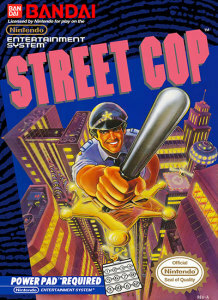 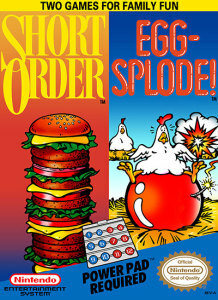 Most games did not utilize Side A which is why many don’t even remember it had another side. 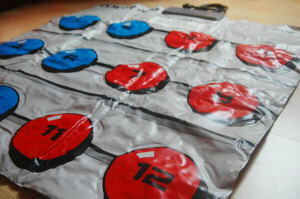 The 12-button Side B was more commonly used and is far more iconic.